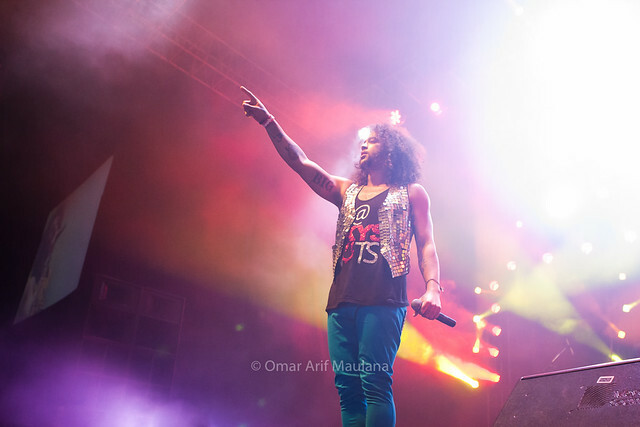 This is a continuation of my previous post about Java Soulnation 2011. 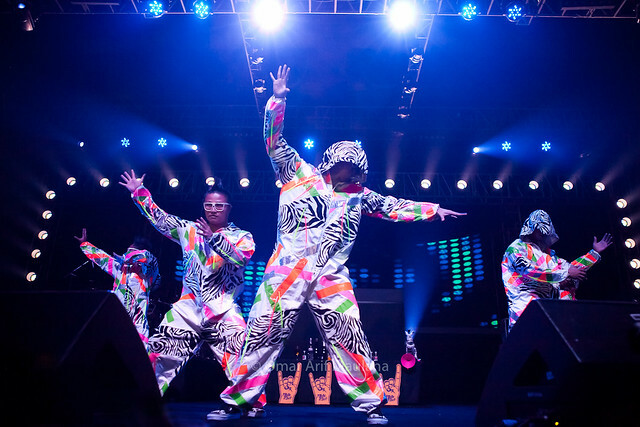 The lighting during the show was very bright,and somehow, in my opinion it adds the atmosphere of 70's disco club. 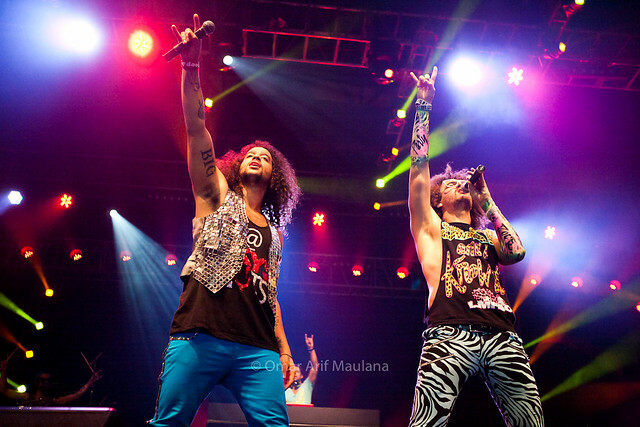 The bright lighting helps me to achieve enough shutter speed as RedFoo and SkyBlu are very energetic on the stage. 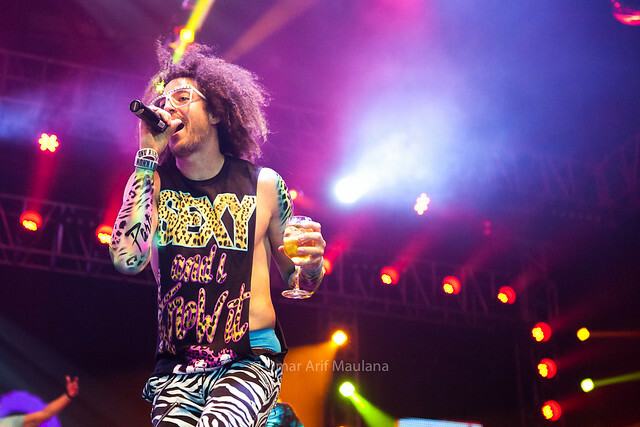 LMFAO, crazy fans, crazy performer, great show! I rarely use my 70-200 anymore when I have access to the photo pit, the 24-70 makes you closer to the action, and therefore will create a more 'dramatic' photos of the artist.